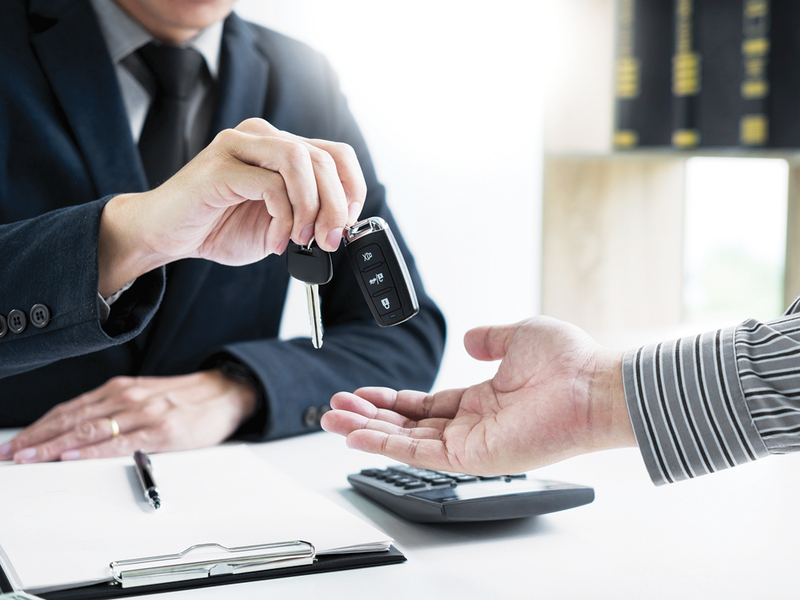 Personal contract hire (PCH) continues to eat away at the business car leasing sector as drivers increasingly opt out of company cars. The latest quarterly leasing figures from the BVRLA show that in Q3 2018, business fleet car and van leasing among BVRLA members fell 5.1% year on year to 1,281,000 units. The decline was due to a 7.2% drop in business car leasing, mitigated somewhat by a 3.5% increase in business van leasing. A decline of 17% was also seen among other forms of leasing and finance, including HP, contract purchase, PCP and salary sacrifice (see PDF here). But personal contracts continued to rise with a 19% increase, continuing a trend seen since 2016. And although PCH has been showing some slowdowns in growth in 2018 compared to 2017, Q3 did bring both a quarter-on quarter and year-on-year increase in the rate of growth. Figures from the BVRLA’s Quarterly Leasing Survey for Q2 2018 show the personal contract hire fleet increased by 12% compared to the same period of 2017. In contrast, business contract hire and finance leasing fell 6.3% year on year to around 917,000 units. And Quarterly Leasing Survey figures for Q1 2018 showed PCH grew by 14% while fleet leasing fell 4% year on year. The last set of Benefit in Kind statistics from the Government also painted a grey picture for the fleet market, showing 940,000 drivers paid BiK on a car in 2016/17 – a decline of 20,000 drivers compared to the previous year. Meanwhile the tax liability had risen year on year – a up 24% from £1.49bn the previous year despite the 2% reduction in the number of drivers taking the benefit. As well as rising BiK costs including from the diesel taxes announced in last year’s Budget, chief factors in drivers’ and firms’ switch away from company car schemes include the introduction of WLTP and uncertainty over future taxation. The latter has been compounded by the Autumn Budget, which left fleets still in the dark into tax liabilities from April 2021while also shelving a decision on accounting for WLTP changes – the promised review opened just before Christmas and closes on 17 February 2019. Speaking at the time of the Budget, ACFO chairman John Pryor said that “the Chancellor’s failure to make any announcement and provide clarity to fleet decision-makers and company car drivers will, ACFO fears, further driver employees to opt for a cash alternative instead of a company car”. However, there have been warnings about the ramifications of drivers dropping out of conventional company car schemes, including costs implications and road risk management issues. Meanwhile Epyx warned recently that only around one in five (20%) of personal contract hire (PCH) deals come with inclusive maintenance packages, creating further duty of care concerns for fleets and a potentially nasty shock for drivers when it comes to SMR bills. There’s also been warnings, including from ACFO, over the likelihood of increased CO2 emissions from cars chosen by opt-out drivers, hampering the Government’s environmental and air quality improvement strategy. And this is also borne out by the BVRLA’s latest Q3 data. New registration CO2 emissions for the BVRLA fleet were 113.0g/km – up by 1.7g/km on the previous quarter. However, they were still 14g/km lower than the national average. Declining diesel take-up will have also played a role in rising emissions. 47% of BVRLA member new registrations in Q3 2018 were diesel, down from 63% in Q3 2017. The BVRLA added that the substitution from diesel is into petrol rather than electric or other alternatively fuelled cars. Around 7% of the total fleet is a Hybrid or Electric car.